The Chief Executive Officer of Goodwill International Group, Philip Assibit, will be appealing his 16-year jail term. Speaking to the media after court proceedings, Assibit's lawyer, Kwaku Paintstil, said the appeal will include an application for bail. “Obviously, I have gotten instructions [to file an appeal against the conviction] and we are going to do that,” he stated. “To the very best of what I know and what we have discussed, anytime next week, the appeal will come out and I can also assure you that it will be coupled with an application for bail, pending the determination of the substantive appeal,” Mr. Paintstil added. 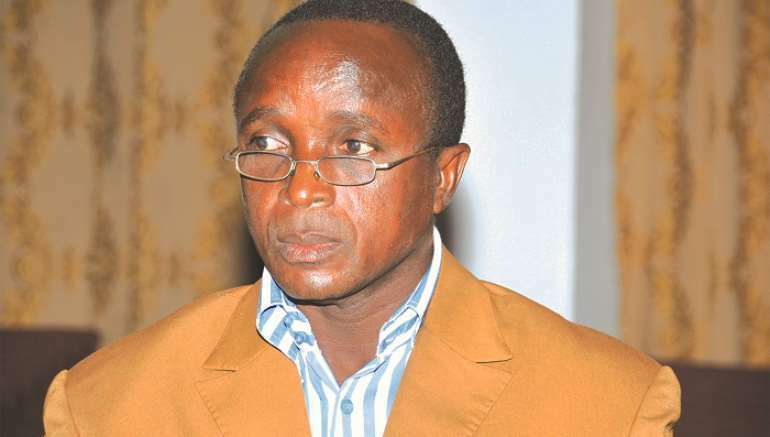 Assibit was sentenced alongside the former National Coordinator of the Ghana Youth Employment and Entrepreneurial Agency (GYEEDA), Abuga Pele, to a combined jail-term of 18 years on various counts, including willfully causing financial loss to the state. The lawyer also expressed some displeasure with the handling of the case saying the prosecution had not proven its case beyond any reasonable doubt. Mr. Paintstil further alleged that some evidence, favourable to his client had been withheld by the prosecution. The court gave the accused persons an opportunity to negotiate payment of the monies embezzled after a prompt from the prosecution. 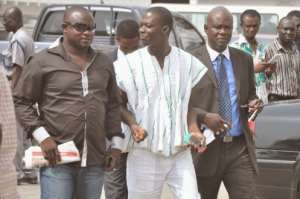 The accused persons, however did not express any desire to refund the monies in a move Mr. Painstil said was tactical. “The real point of the matter is that, if you are not satisfied with the judgment, there is a danger that you will compromise that judgment by making certain concessions to the court because if you are not satisfied, you have a right of appeal. But if you go beyond that and making reparations, it is as good as admitting the conviction and that may impair your ability to appeal,” he explained.